This day we lost another musical legend. Rest in peace to the genius known as Prince. At the age of 57, Prince Rogers Nelson passed away leaving behind a great legacy and a massive library of musical artwork. 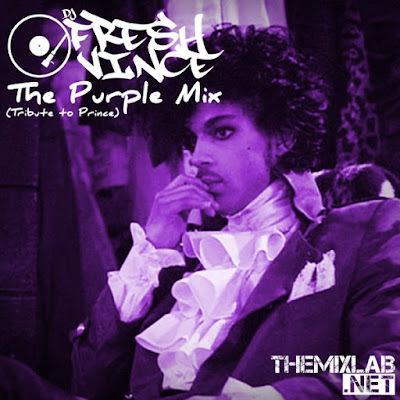 Here is a quick mini mix in memory of Prince.